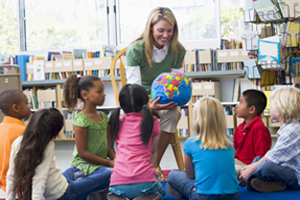 Get more involved in your child’s education and development. 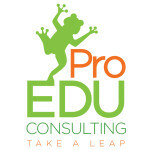 At ProEdu Consulting, we make it our business to stay current – not only with standard academic needs, but with up and coming technologies and techniques to provide the best education consulting possible. We are proud to endorse others making strides in the industry! We appreciate the hard work and dedication you put into educating young minds, and we’re here to supplement and support you!